Minneapolis-based CliftonLarsonAllen (FY12 net revenue of $569 million) has acquired three businesses: Bankers Advisory Inc. of Belmont, Mass., Sullivan, Rogers & Company of Burlington, Mass., and OneSource Professional Services Group of Gaithersburg, Md. Sullivan, Rogers & Company is a consulting firm dedicated to the state and local government market. Sixteen Sullivan, Rogers & Company professionals will join CLA, including principals Daniel Sullivan, Christian Rogers, and Matthew Hunt. “We are very pleased about this opportunity to continue the growth of our governmental practice and expand CLA’s services PIC Doug Fiebelkorn. OneSource Professional Services Group focuses on emerging and medium-sized businesses. 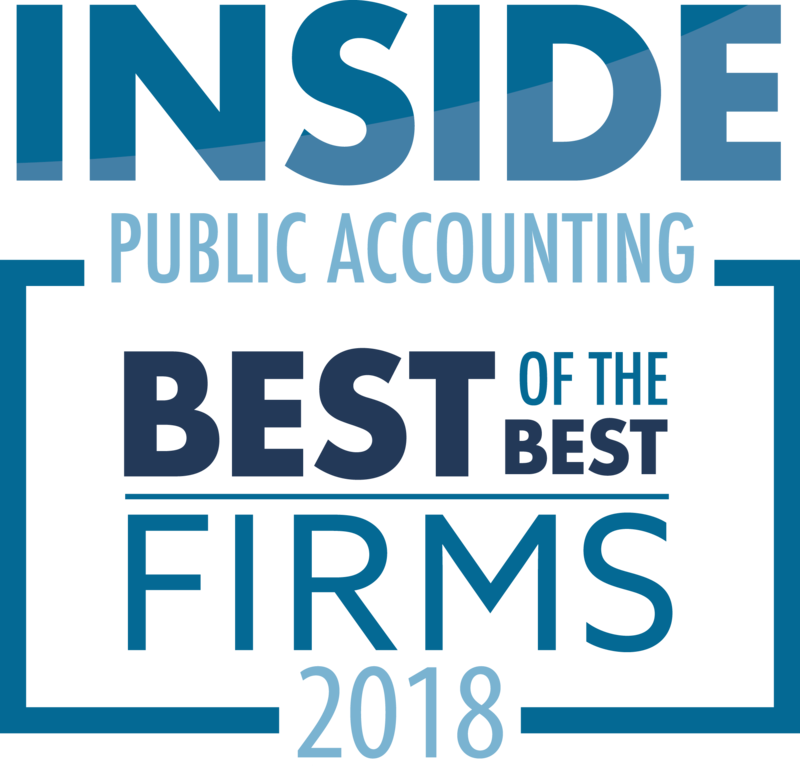 “OneSource Professional Services Group has garnered a strong reputation by providing integrated business solutions that bridge the gap between technology and accounting,” said CLA Outsourcing Leader John Wooldridge. 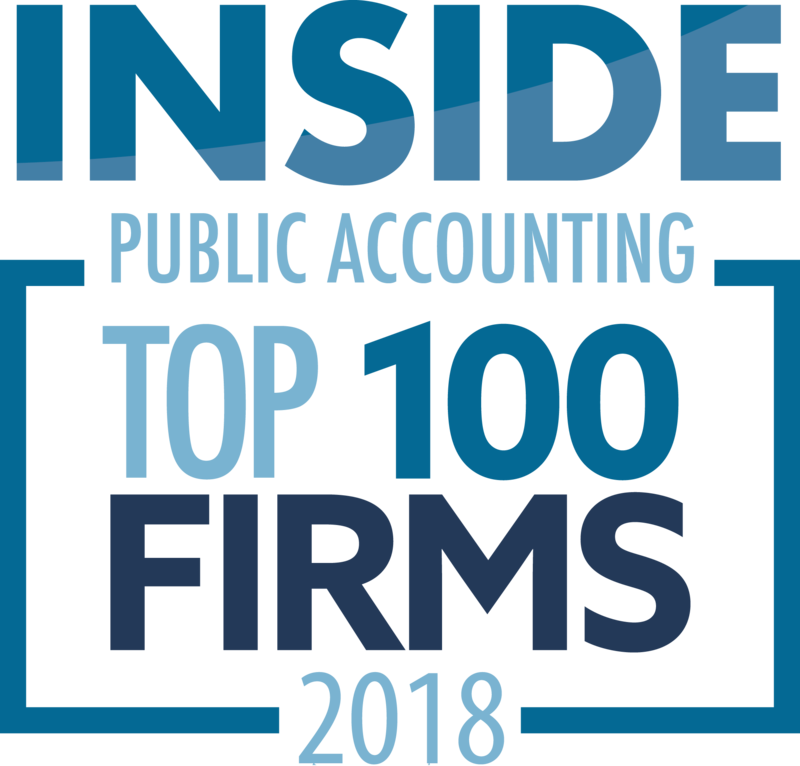 “Our acquisition of OneSource will greatly expand our outsourcing services to better meet the ongoing needs of organizations.” Joining CLA are 14 OneSource professionals including two principals, Linda Rubenstein and George Wilson.